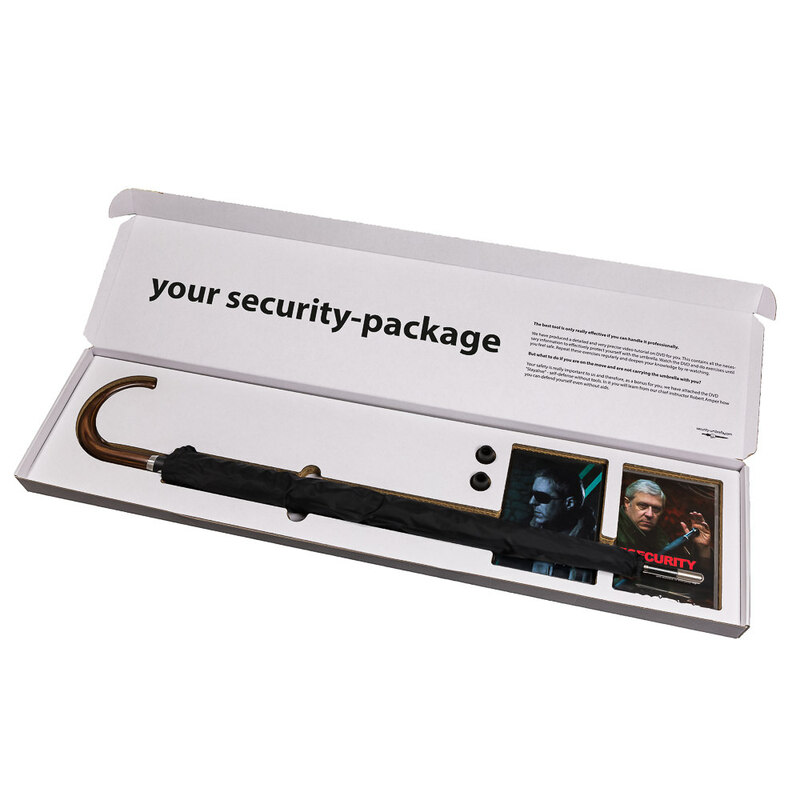 Product information "Security Package No. 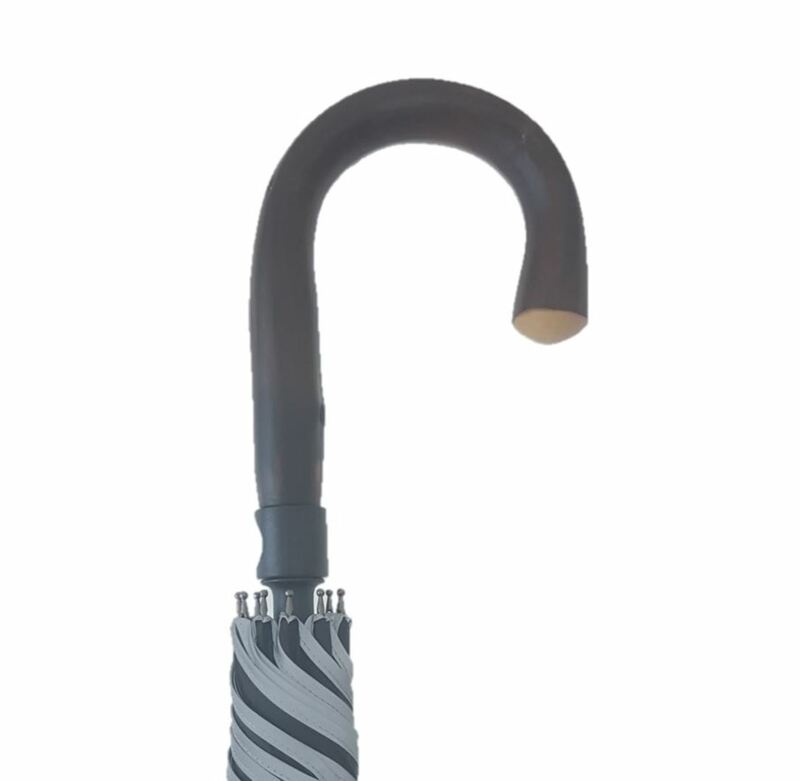 4: Men umbrella "City-Safe" round hook handle incl. 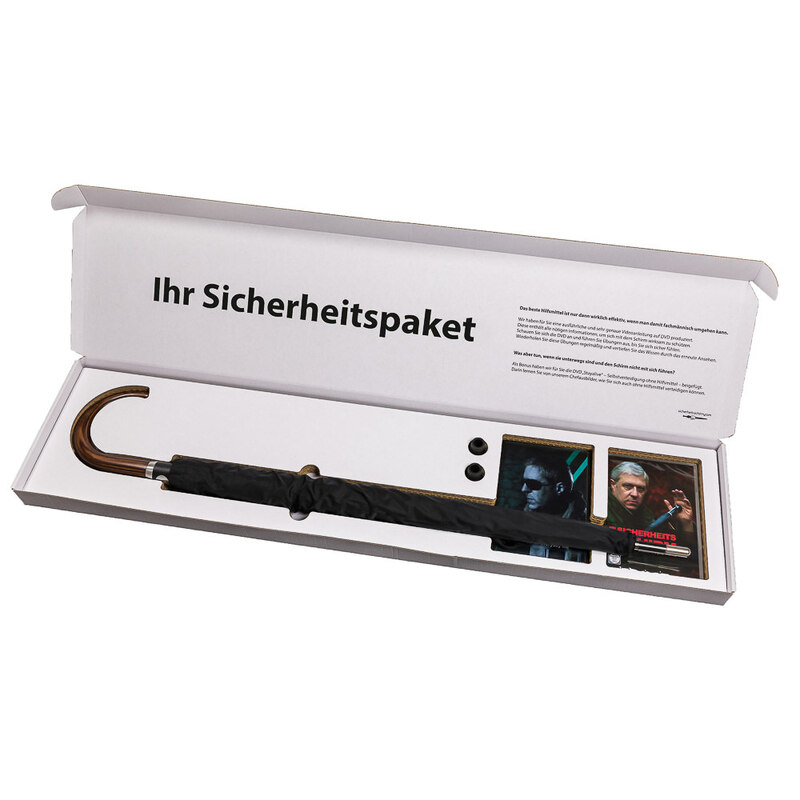 two turtorials on DVD"
1 umbrella round hook handle (attention: the handle is new; not like in the box, like in the other pics.). 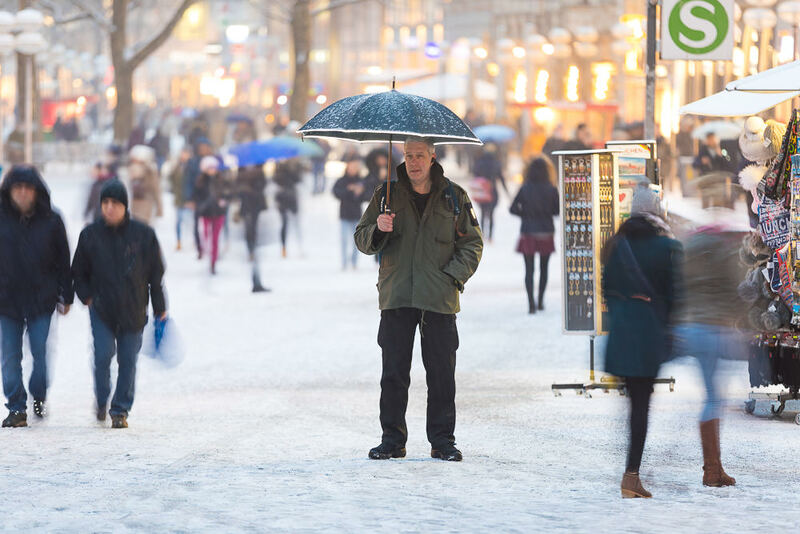 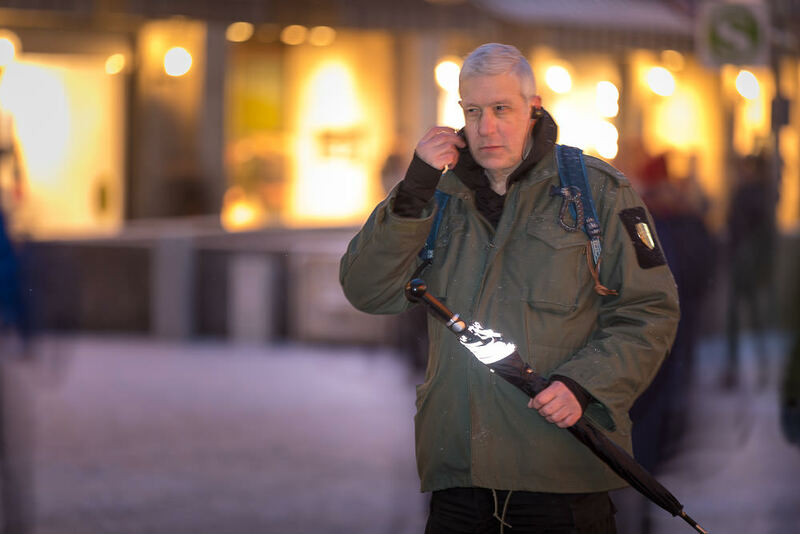 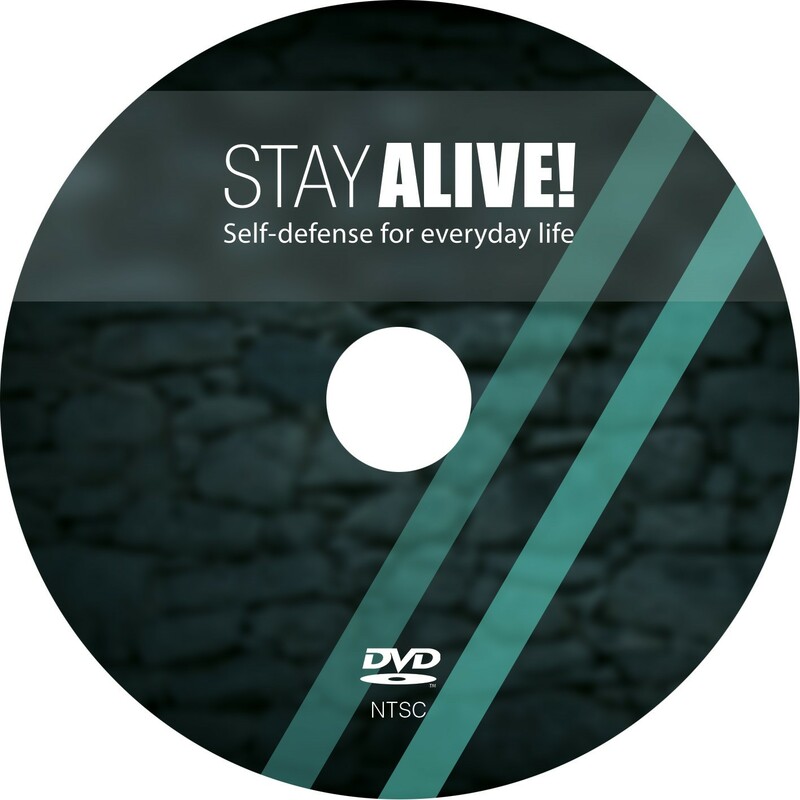 1 DVD tutorial "How to effectively protect yourself in an emergency with the Security Umbrella"
1 DVD turtorial "Stay Alive" - protect yourself without any tools. 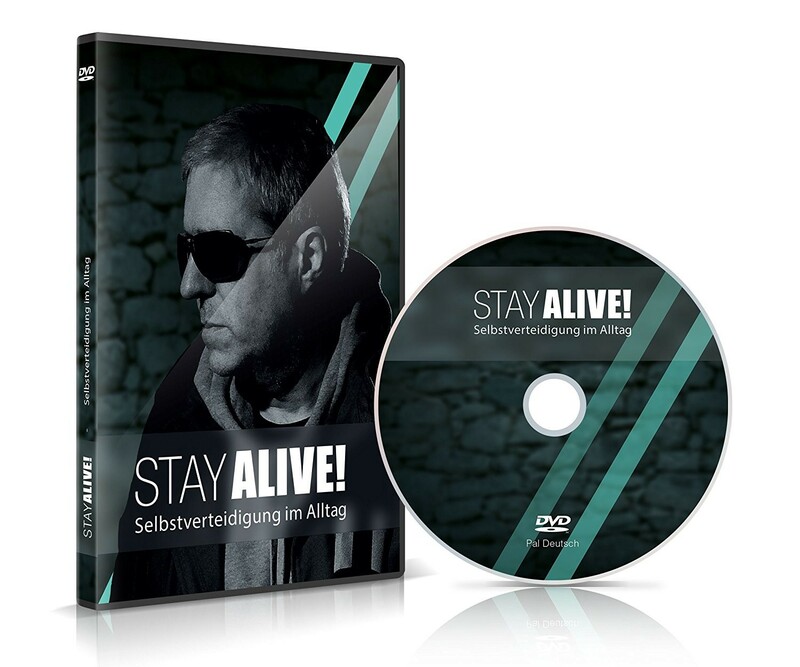 Related links to "Security Package No. 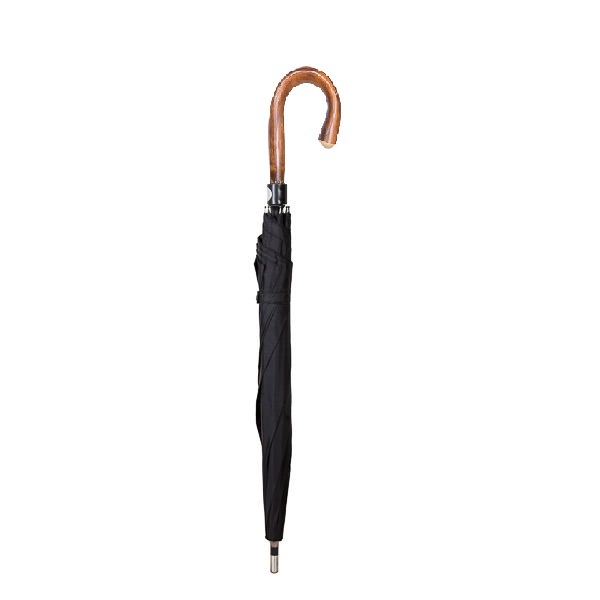 4: Men umbrella "City-Safe" round hook handle incl. 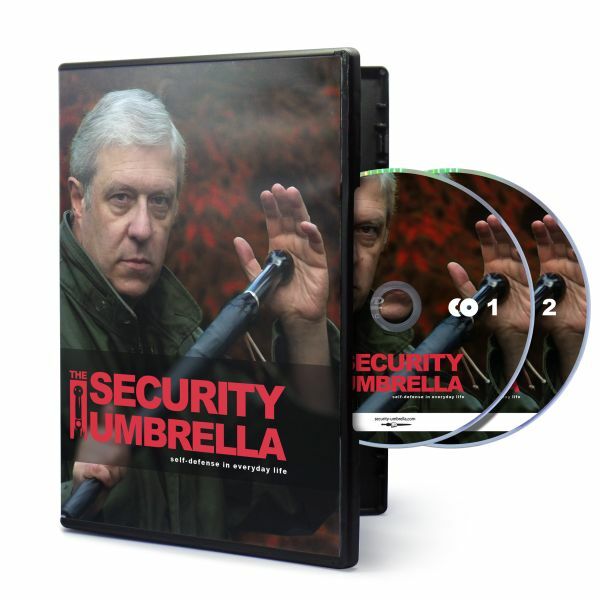 two turtorials on DVD"
Customer evaluation for "Security Package No. 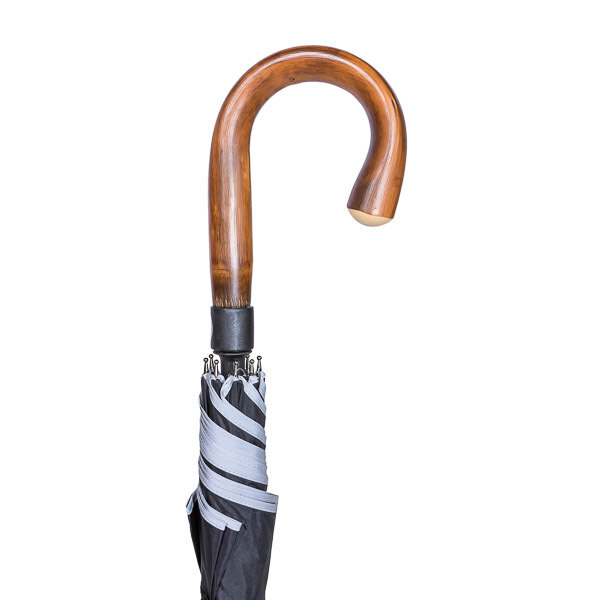 4: Men umbrella "City-Safe" round hook handle incl. 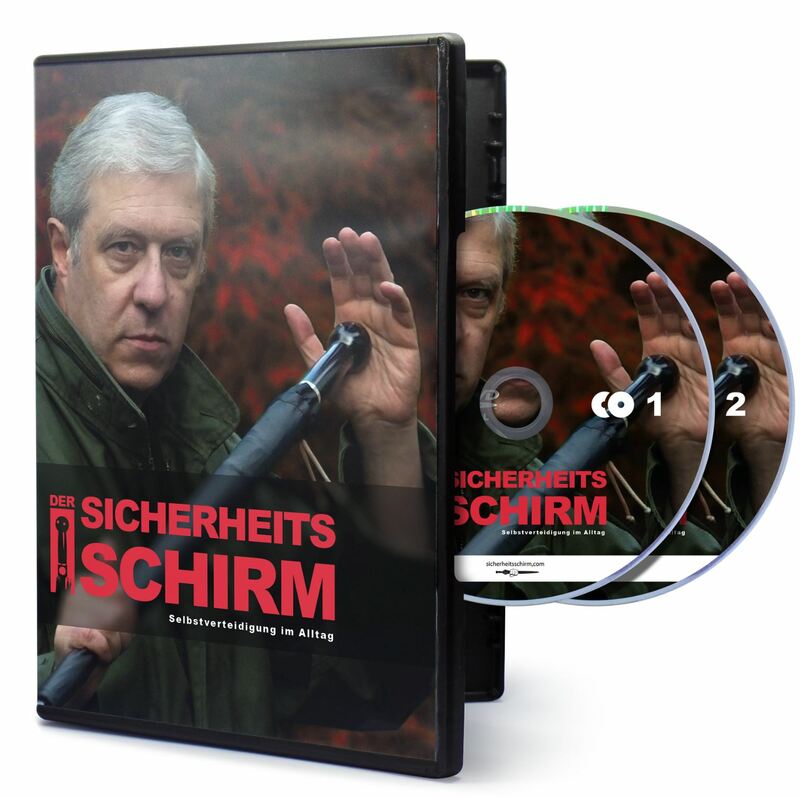 two turtorials on DVD"